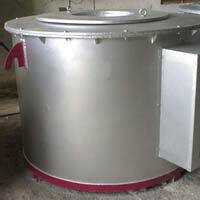 Being backed by a team of dexterous professionals, we are highly engaged in offering Crucible Furnaces to our clients. We carry out our operations from Rajasthan, India. 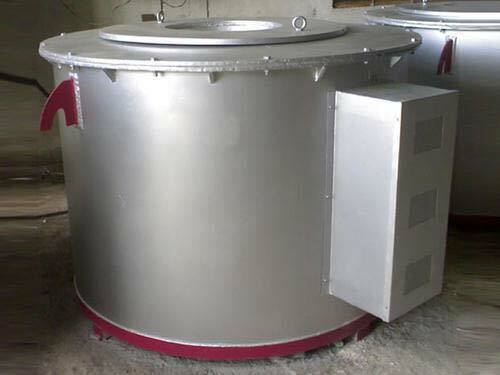 Under this, we offer Crucible Aluminium Furnace and Crucible Tilting Furnace. These are highly efficient in melting various types of metals. We offer them in various sizes and capacities, as per the clients requirements. These products are thoroughly tested on various quality parameters before getting forwarded to the clients. We offer them at a highly reasonable rate.